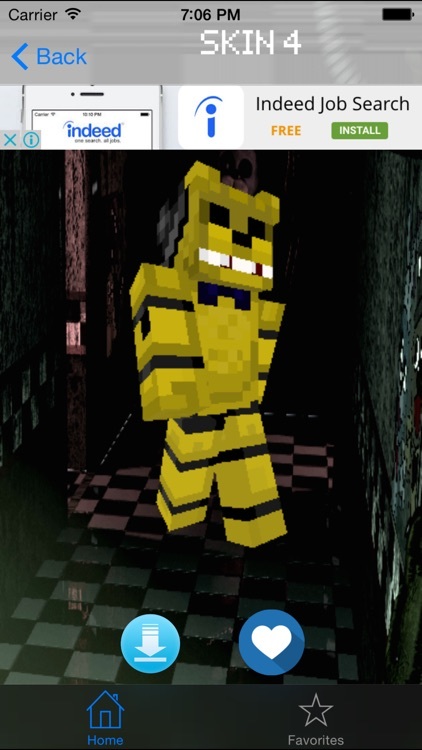 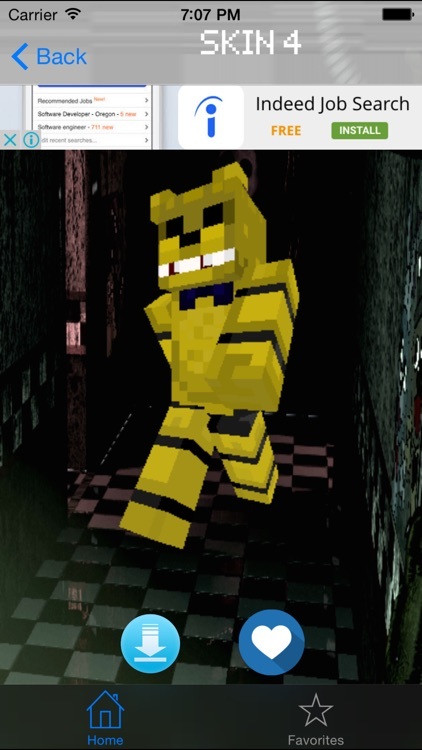 Popular characters from the horror FNAF there is now in Minecraft! 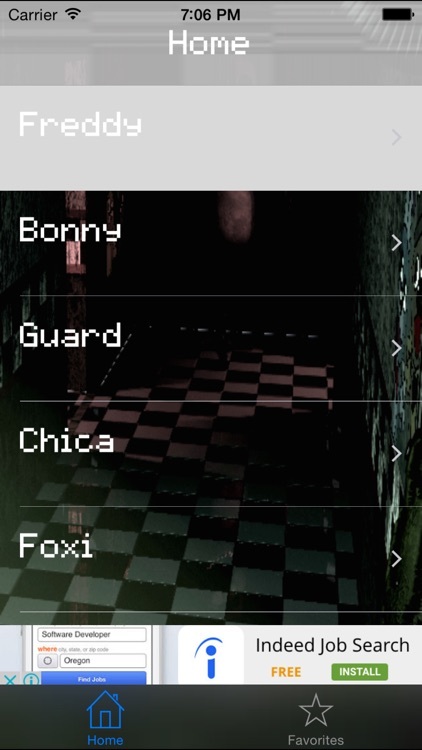 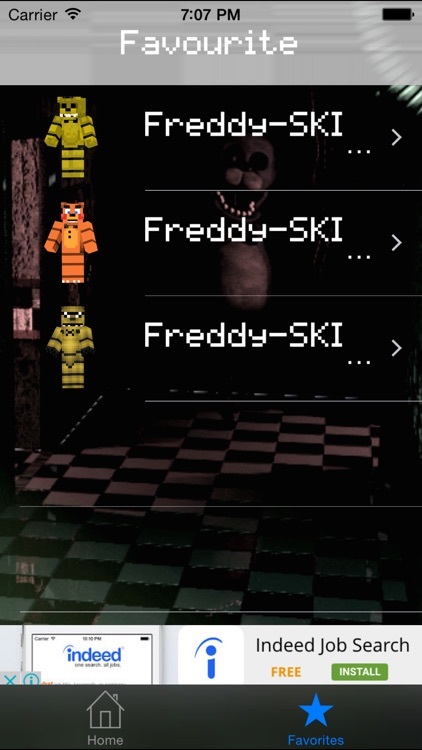 Choose your favorite animatronic and play! 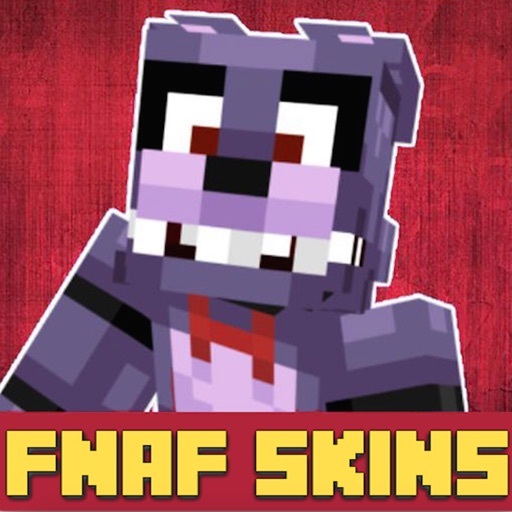 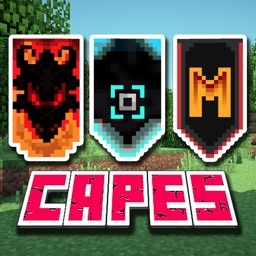 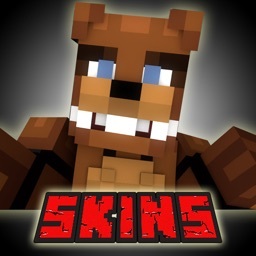 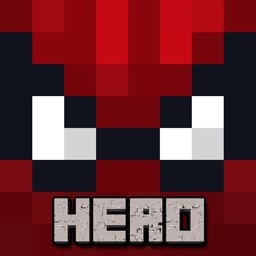 Free Skins for Minecraft PE(Pocket Edition)- Skin for FNAF allows you to choose and apply a skin to your Minecraft character for free with just the touch of a button! 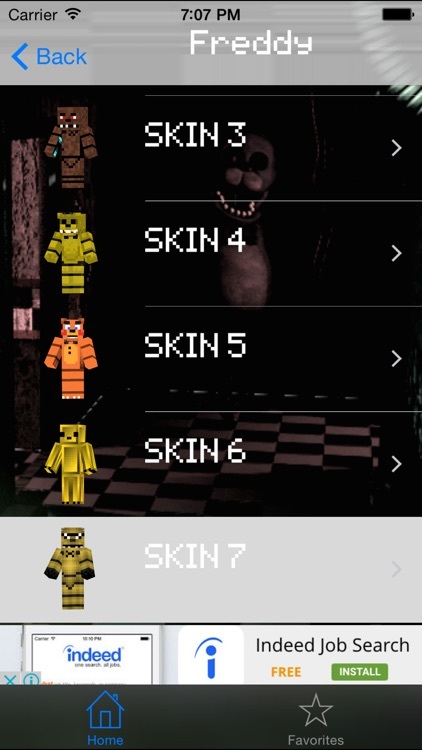 There are over many skins to choose from, with more being added everyday. 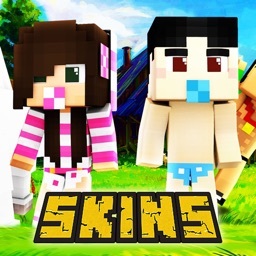 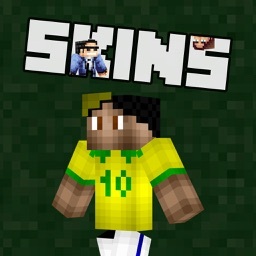 - Animated 3D Skin Simulator and Many Cool Moves!